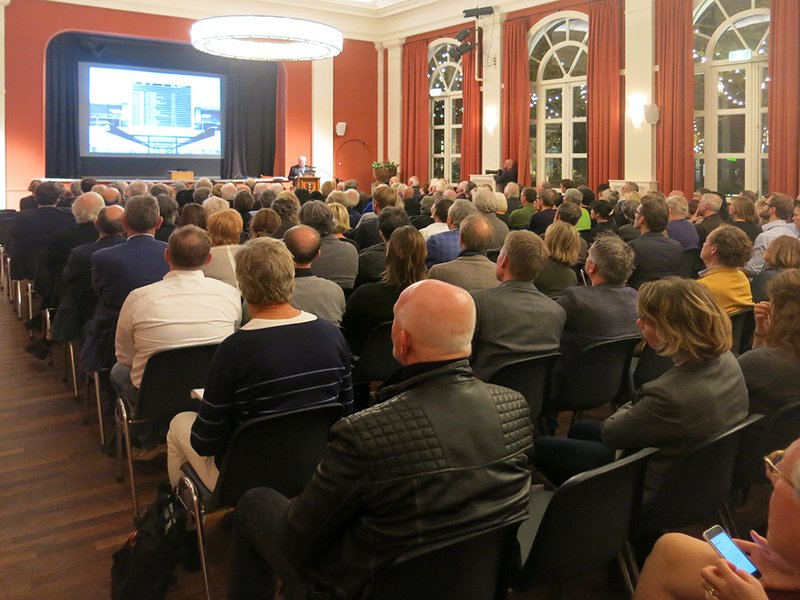 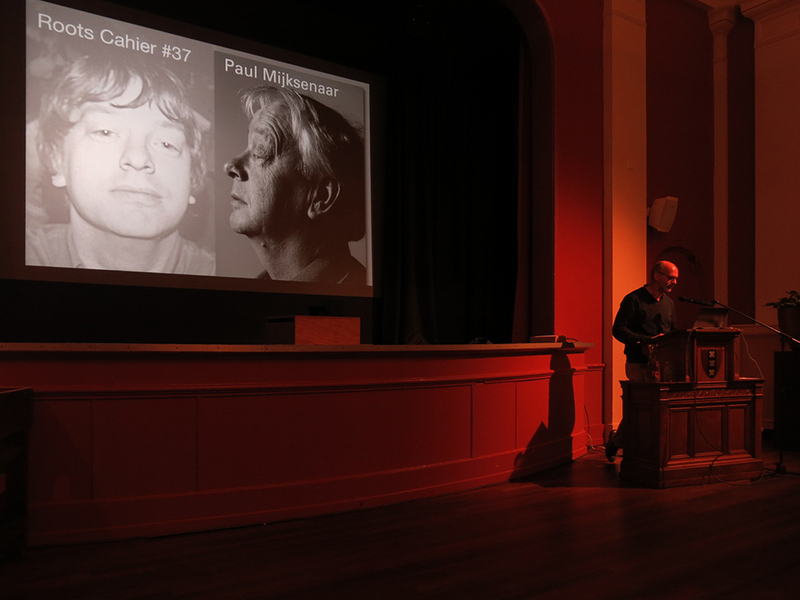 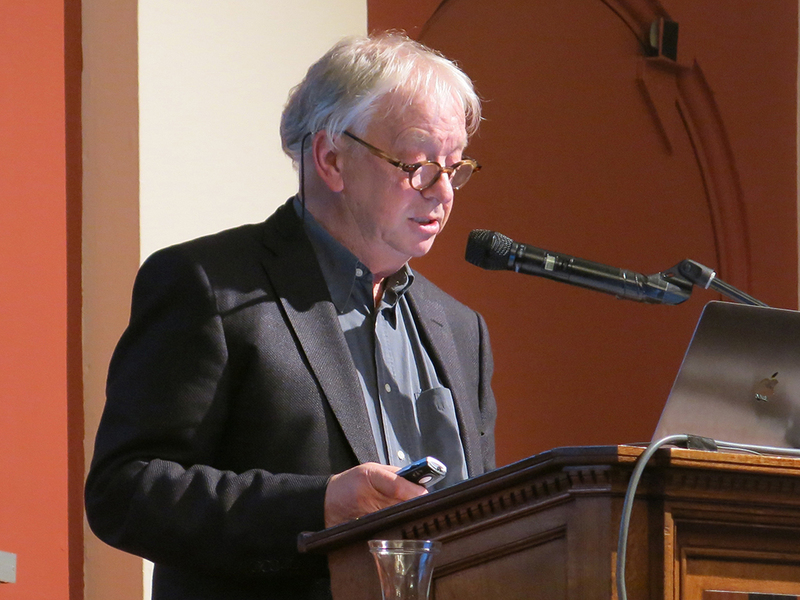 The BNO Piet Zwart Prize 2015 has been awarded to designer Paul Mijksenaar (1944), a specialist in the field of information design and ‘wayfinding’. 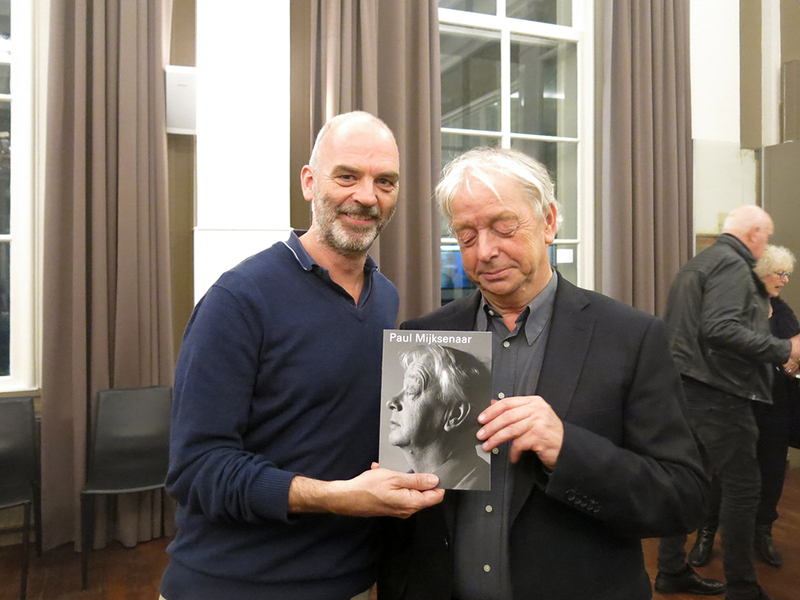 He was presented with the Prize on October 24 this year during the Award Show of the Dutch Design Awards. 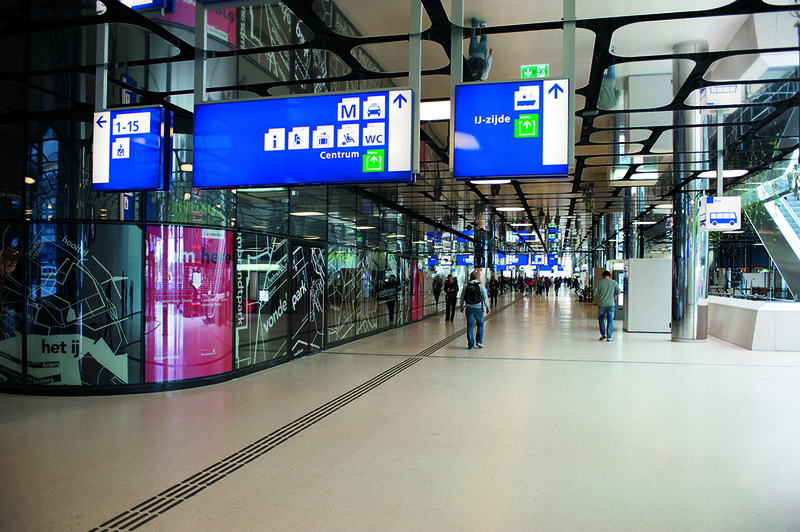 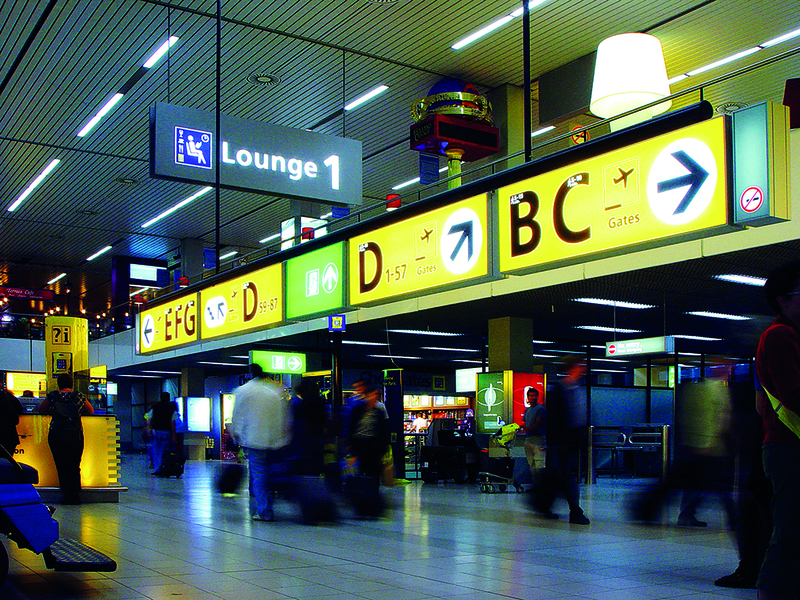 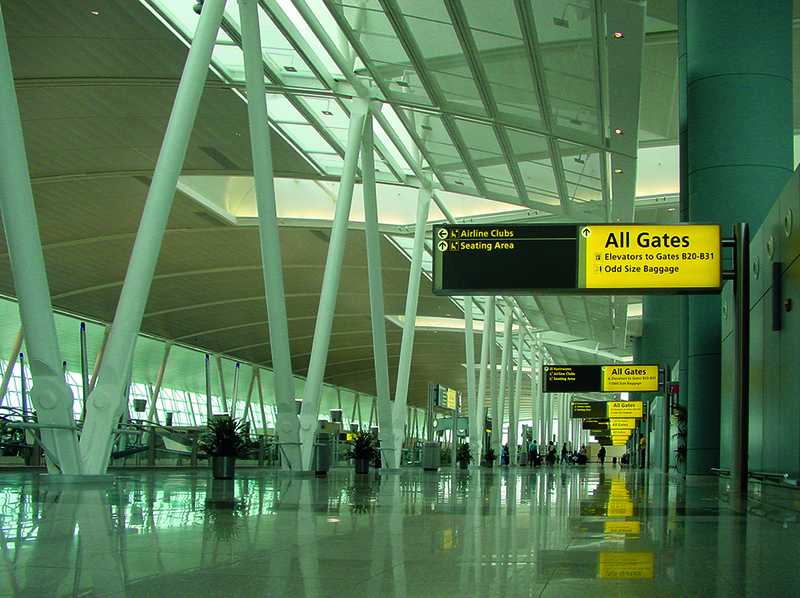 Mijksenaar’s firm has acquired international fame with the design of signposting for international airports. 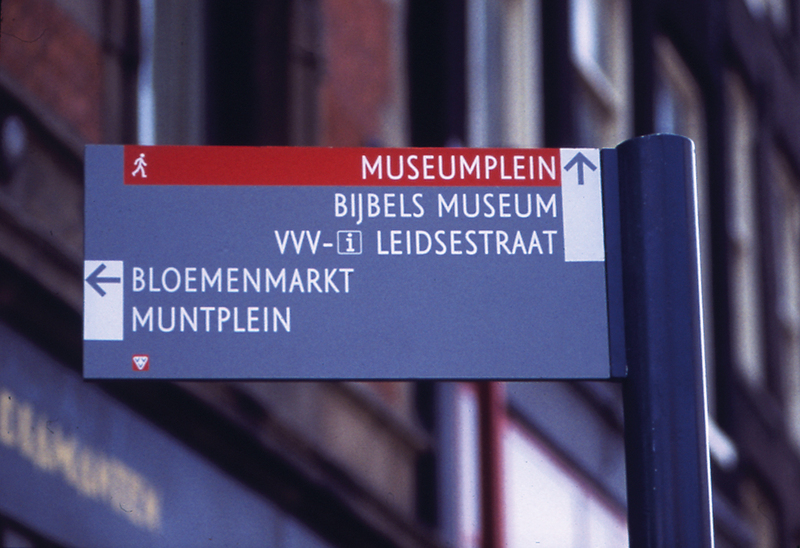 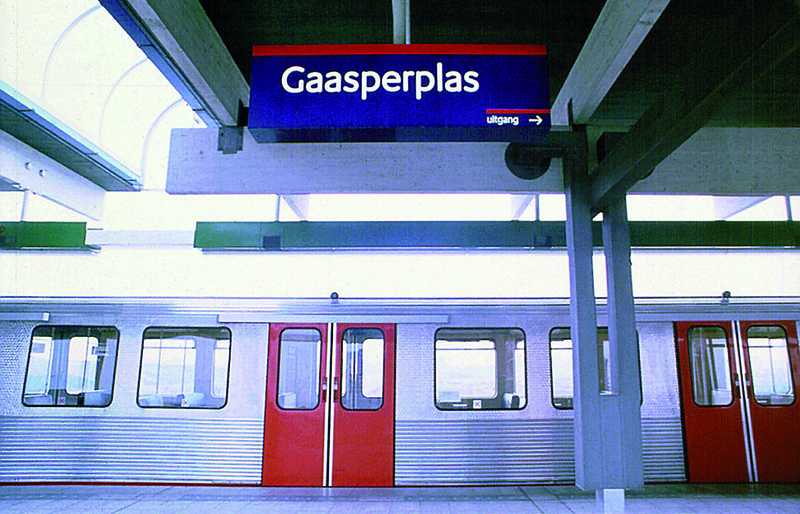 Among the Dutch public, he is best known for his signposting for Schiphol Airport. 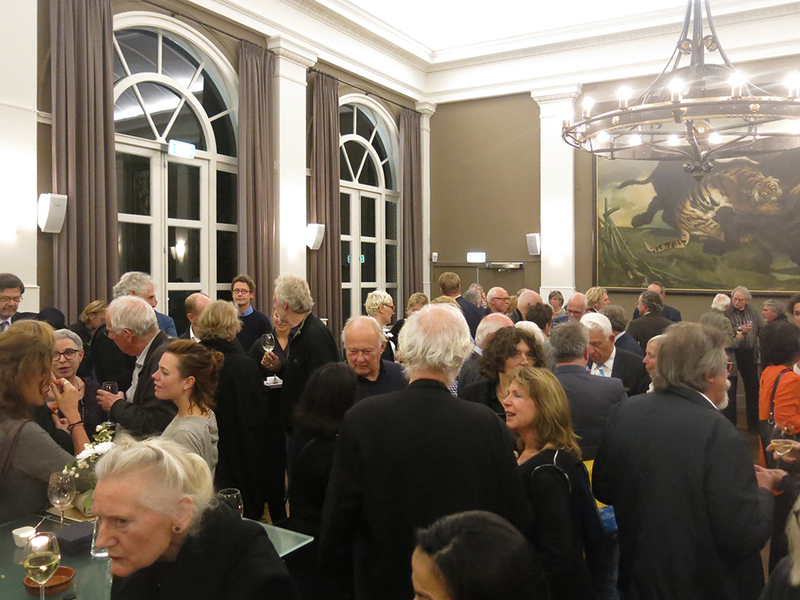 Yesterday, Mijksenaar has been honored in Amsterdam in a more elaborate way. 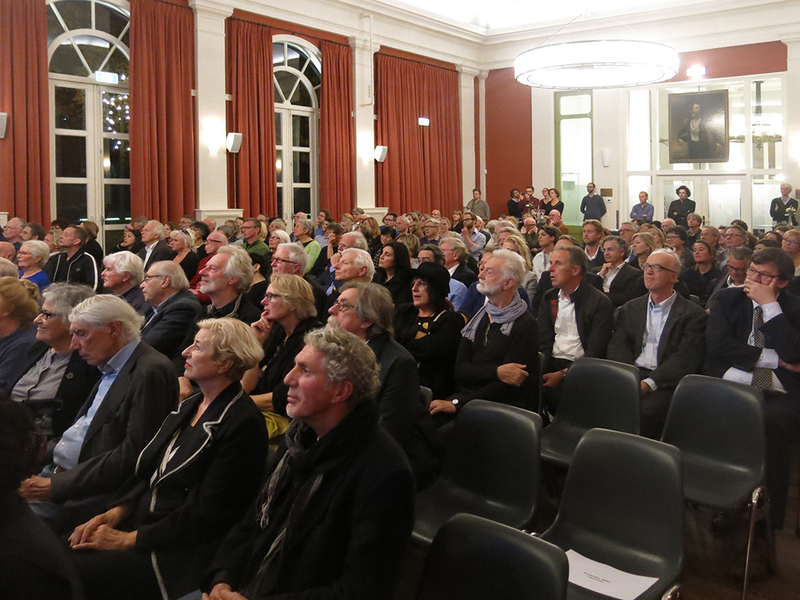 The appearance of the Roots cahier published by [Z]OO productions and dedicated to Mijksenaar added even more luster to the event. 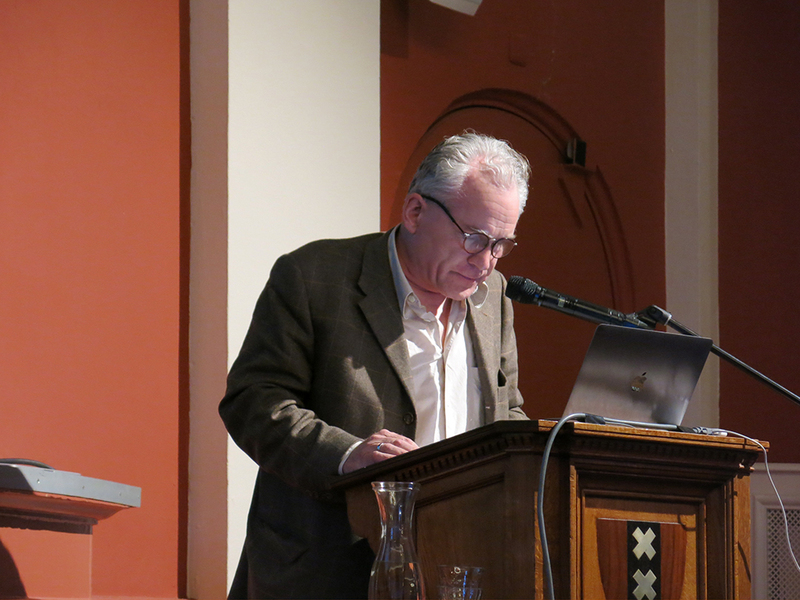 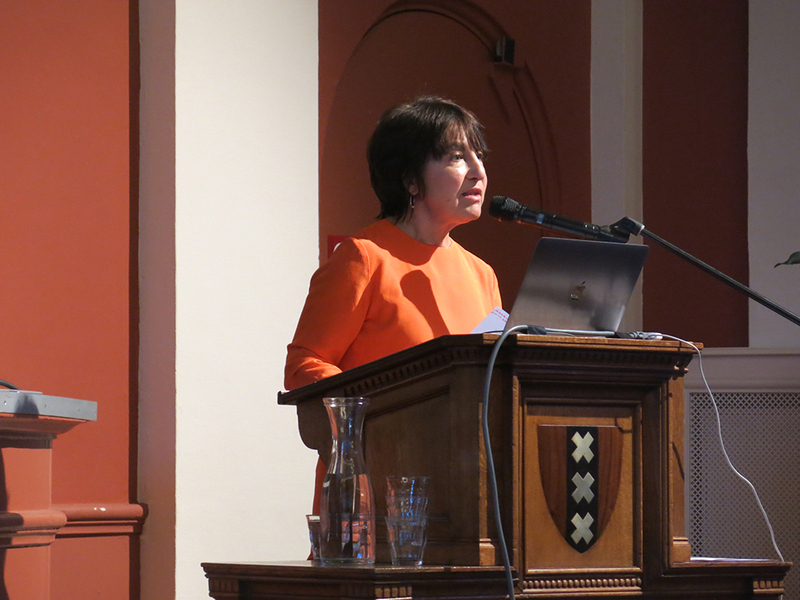 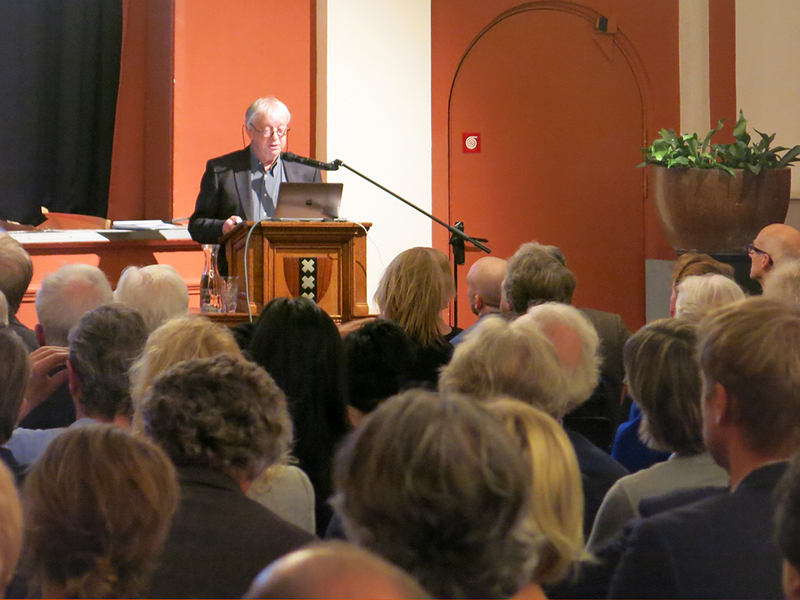 Chris Vermaas, the author of the cahier, paid tribute to the designer.